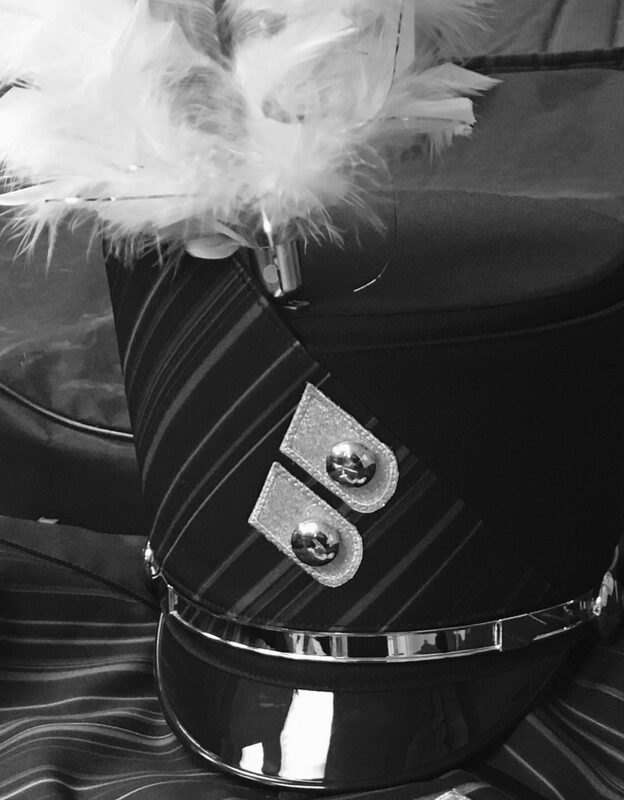 We are now approximately 2 ½ weeks away from one of our most popular fundraisers — the “Burke Band Benefit and Auction”. This year’s benefit is scheduled for Sunday, March 30th at Champions Golf Course from 2:30 p.m. – 5:00 p.m. The program will include performances by a combined Grade School Band, the Beveridge and Buffet Middle School Jazz Bands and both Burke Jazz Bands. Tickets can be purchased through your students (more info to come) or at the door. There will be many baskets and items available that day to bid on through our Silent Auction. We try to present a wide choice of items and prices so everyone can find something they would like to bid on! The Silent Auction will run throughout the afternoon while we enjoy some great Jazz at the beautiful Champions Golf Course. Again, please note the date is March 30th, (this is a change from the original Band calendar). In addition we would like to give the Paul and Ellie Militzer family a special “Thank you” for generously arranging the Champions Golf Course location again this year at no cost to the Club. Refreshments will be available for purchase. In addition, the Auction Committee is looking for items (besides the ones your students donated for their Section). If you have anything you would like to contribute please call Ann Hobson, at 402-658-1280 or Crystal Wieland at 402-496-9041. Some examples of items from last year include: a trip package, restaurant certificates, autographed items, sports tickets, graduation packages, photo packages, movie tickets, etc. Most of the people bidding will be other parents like yourself, think of what you would like! We will also need some extra help that day. Please go to signupgenius for the two shifts and jobs. The first shift is from 1 p.m. until 3:30 p.m., the second is from 3:30 p.m. until 6:00 p.m.